Gas Logs Or Wood Logs? You Might Not Be Able To Tell The Difference! If you picture bulky, plastic-looking logs when you think of gas log sets, you’re not alone. But the good news is that there have been vast improvements made in gas log set design, and homeowners no longer have to choose between efficiency and aesthetics. 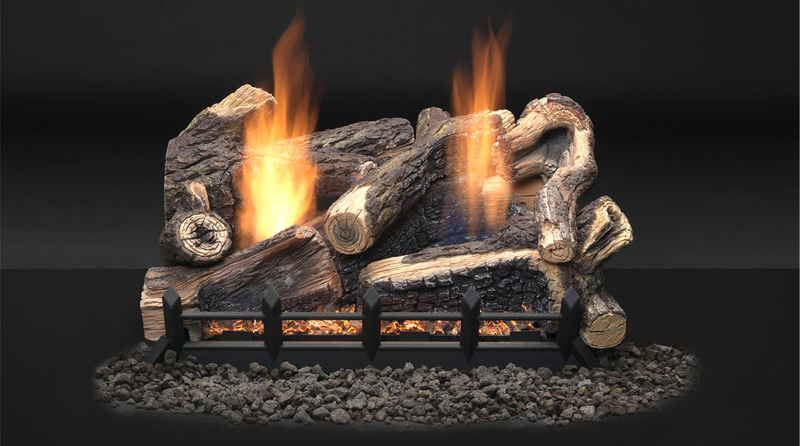 Using real wood casts and the latest in technology, industry-leading brands offer beautiful gas log sets that give real wood a run for its money. Whether you are shopping for vented or vent-free gas logs, here at Tri-County Hearth & Patio, we carry a large selection of the finest and most realistic looking gas log sets on the market. What’s The Difference Between Vented & Vent-Free? 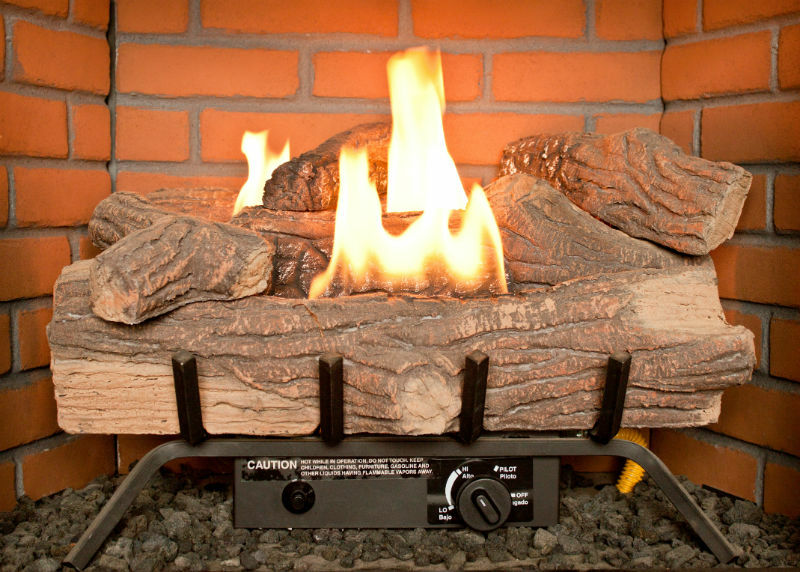 Vented log sets are designed for use in a working fireplace with a working chimney. If you currently have a wood-burning fireplace and are looking to convert it to burn gas, vented gas log sets make it easy. With vented gas logs, it is important to remember that the damper must be open before you can enjoy a fire. Click here to browse our vented log sets. Vent-free gas log sets typically produce more heat than vented gas logs, and do not require a functioning fireplace and chimney system. If your current fireplace or chimney is damaged and not able to safely host a fire, vent-free gas logs can make enjoying your fireplace possible again. However, compared to vented gas logs, vent-free gas log sets tend to be a little less realistic-looking. Start shopping for vent-free log sets here. If you’d like to know more about the gas log sets we offer, please give us a call at 301-843-1771. Our knowledgeable staff members would be more than happy to help you decide which set will best meet with your taste and needs.